The provisional list of entries, which is subject to change ahead of the start of competition on Saturday, includes world record-holders, Olympic champions, world champions and many continental champions. 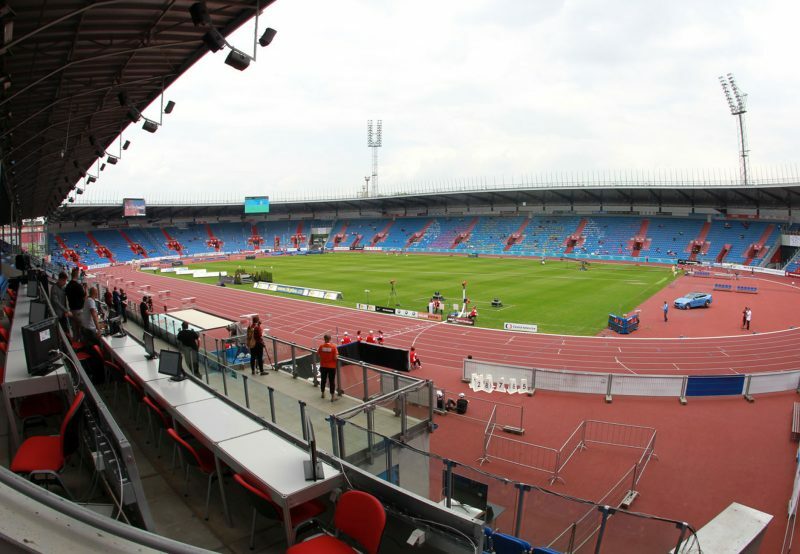 The IAAF Continental Cup Ostrava 2018 will be broadcast around the world and in Africa. Kwese Sports TV will broadcast the competition live in South Africa and Sub-Sahara Africa. 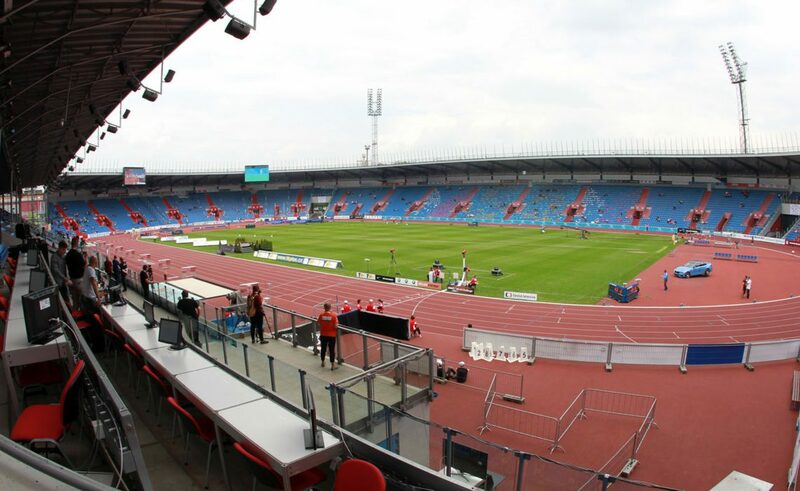 A summary of changes to the event format for the IAAF Continental Cup Ostrava 2018. Except for the 3000m and 3000m steeplechase, track events are conducted according to IAAF rules. In the 3000m and 3000m steeplechase, the athlete reaching the finish line in the last position after the third (with four laps to go), fourth (with three laps to go), fifth (with two laps to go) and sixth (with one lap to go) full lap, respectively, is eliminated and shall not complete the race, with only the remaining four athletes competing on the last lap. If the number of athletes at any elimination point is less than the required (that is, 8, 7, 6, 5), no elimination will take place at that point. Officials will indicate the elimination to the athlete. High jump and pole vault are conducted according to IAAF rules. Long jump, triple jump, shot put, discus, hammer and javelin ('horizontal field events') will have two phases. In the first phase (qualification), all athletes have three trials, after which they are ranked. The highest ranked athlete from each team (i.e. a total of four athletes) proceed to round four. All other athletes are eliminated and ranked from fifth to eighth according to their best performance after three rounds of trials. Round four (semi-final) and round five (final) is the second phase of the competition. At the end of round four, the two lowest ranked athletes are ranked third and fourth according to their performance in this round and are eliminated. The two best ranked athletes in round four proceed to round five, which is the final round. In round five, the better ranked athlete in this round wins the competition, the other is second. If all the four athletes fail in round four, the two best ranked athletes after the first three rounds will go to round five. If in round four only one athlete has a valid performance, the second athlete to progress to round five will be the athlete (from a different team) with the best valid performance after the first three rounds. If in round five both athletes fail, the winner is the athlete with the better performance in round four. If in round four those athletes failed, the winner is the athlete with the better performance after the first three rounds and the other is second. Athletes are ranked according to their finishing positions in the event and are given individual points (8 to 1) accordingly. A team ranking is then determined by adding the individual points of each athlete in each team. Team points are awarded according to the team ranking. The first team scores 8 points, the second scores 6 points, the third scores 4 points and the fourth scores 2 points. In the 3000m and 3000m steeplechase, all athletes are awarded points regardless if they are eliminated or not. Eliminated athletes who do not stop after receiving the indication will be disqualified from the event.